I love this park! I think the remoteness and lack of developed tourist services keep it special. Camping has been free during our many visits. The campground is near the visitor center and has a variety of campsites, the bathroom has running water with flush toilets. Water is available, but no hook ups. Oh, and the ruins associated with this park are wonderful, too. We’ve hiked to two of the three main ruins. No age groupings are given, nor any minimum activities to complete. The program is basic and can be completed during a brief visit, if that is all the time you have. 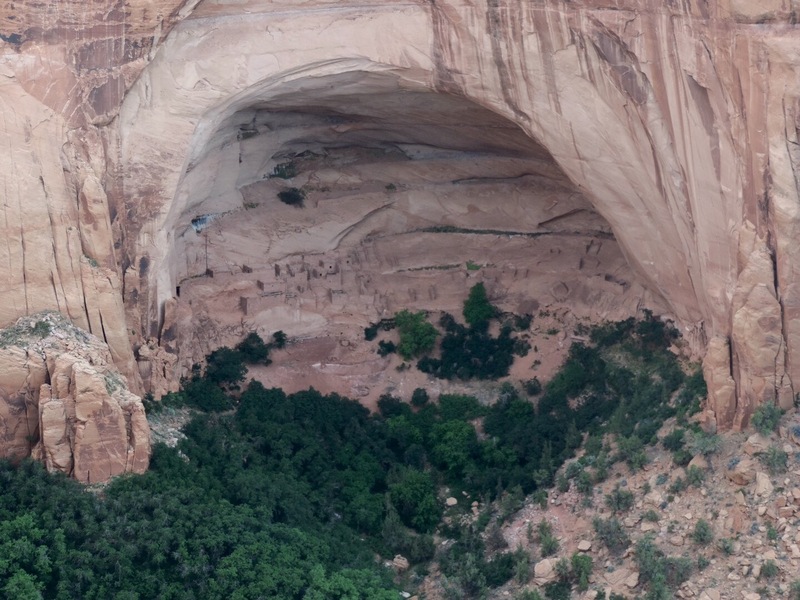 Activities are; Your Choice (Video, Hike or Ranger-led hike), Pottery for Every Day, Word Find, Leave no Trace, and Design Your Own Cliff Dwelling. I hiked the Sandal Trail, which is self-guiding and leaves from the back of the visitor center. This walks over slick rock and provides views of the Betakin Ruin. A daily ranger-led hike will take you down to the ruin. The Sandal Trail takes about a half hour and has interpretive signs along the way. 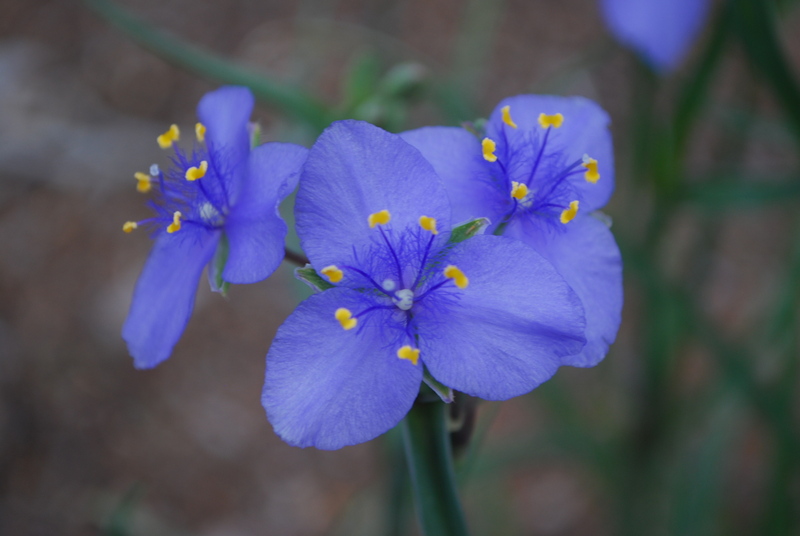 Besides seeing paintbrush and penstemon blooming I heard the trill of a broad-tailed hummingbird. Pottery for Every Day activity has you explore the museum for information about different types of pottery, then create your own design on a blank pot outline. The Word Search was more of a challenge than usual, many of the words were Native American, especially the Hopi words. A final activity allows you to Design Your Own Cliff Dwelling, I’m not sure I drew anything too creative. 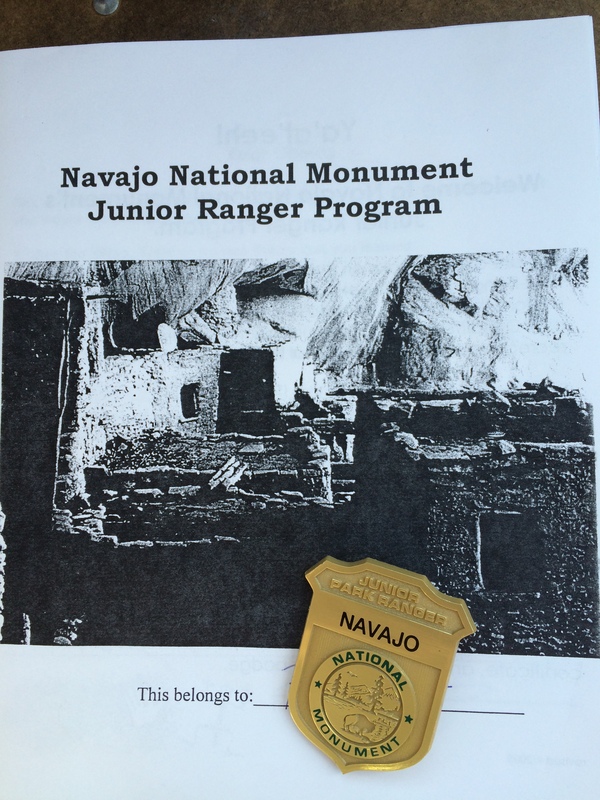 The ranger on duty reviewed my booklet, issued the oath and gave me the standard Junior Ranger badge. 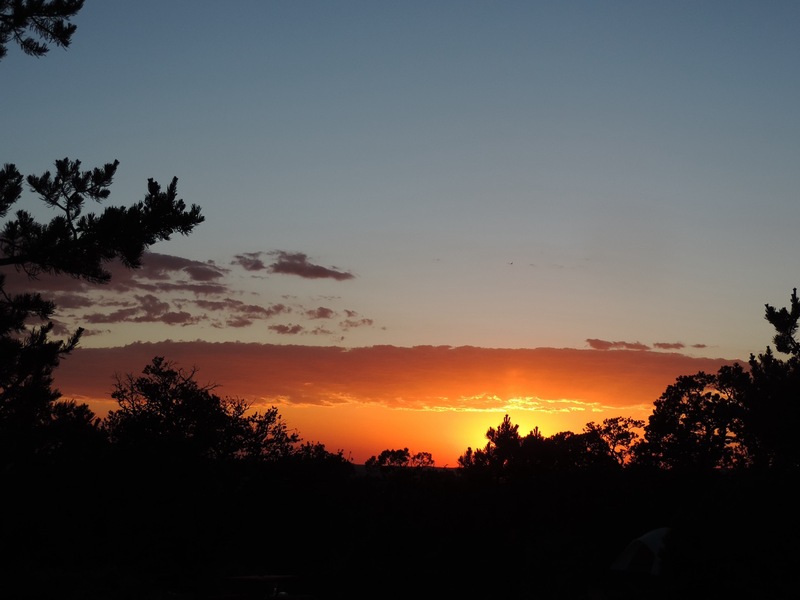 This will not be my last visit to Navajo, I’ll be back to enjoy the flowers, sunsets and views! 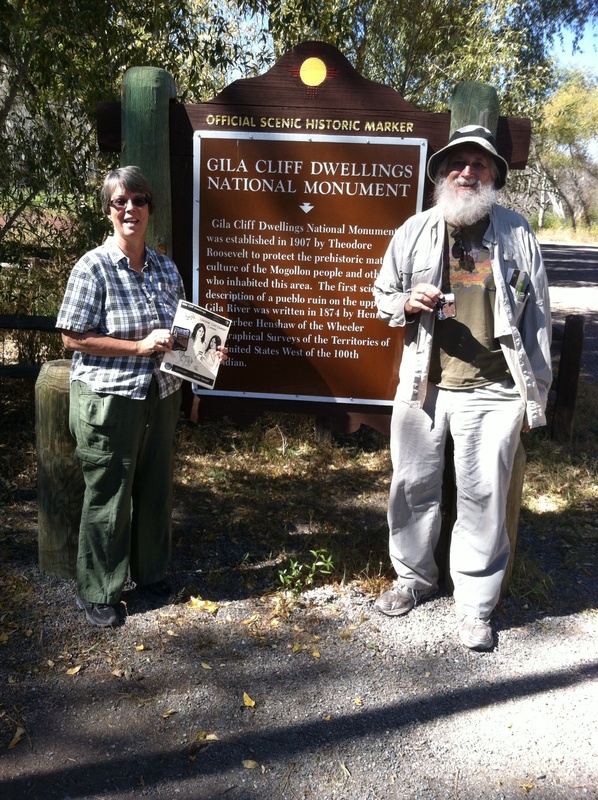 Almost in our backyard (Tucson), a quick weekend trip to the Gila Cliff Dwellings National Monument was done when I found out they had a Senior Ranger program. The monument is North of Silver City on a twisty, turning and scenic road. After checking out the Visitor Center I continued up the road to the Contact Station at the base of the dwellings. The volunteers readily provided the Senior Ranger booklet and reviewed the guidelines for hiking up to the ruins. The trail is about one mile with some elevation gain. The Senior Ranger program is completed while hiking this trail. The link below gives more details about the hike. I always enjoy this hike; a bit of canyon, maybe some water, always some views and ultimately ruins to explore, not just view! With a little bit of wrap-up work when I returned to the parking lot this award was easy to complete in about 1 1/2 hours. 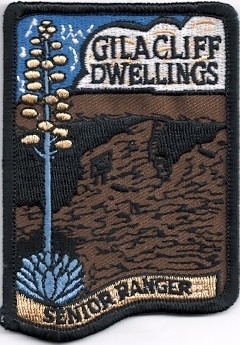 The Senior Ranger award is the beautiful patch pictured here.